Diamonds Show Monday - Thurs 8:30 pm EST, Surprise! 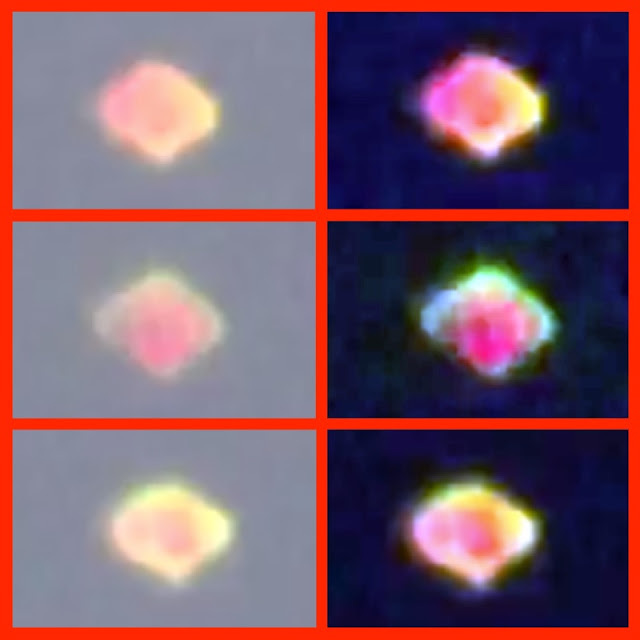 segment, Cynthia with Astrology, Candy shop news, Special Guests, Building Relations with OUR Star Families with Chris, Learning "Who YOU Really are"
Glowing Orbs Seen Over Berthoud, Colorado On Sept 30, 2015, Video, UFO Sighting News. India ISRO Rocket Launch Watched By Two UFOs, Sept 27, 2015, Video, UFO Sighting News. 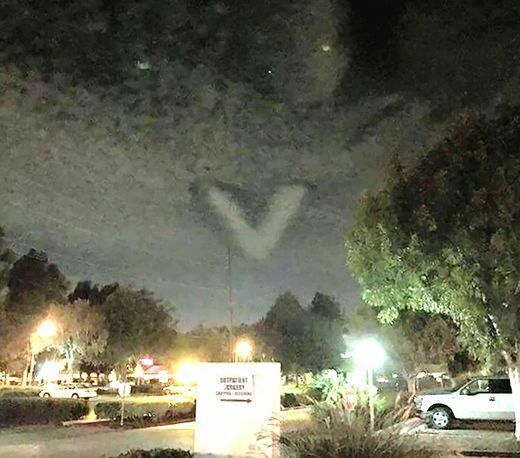 Here is a better photo of the V shaped UFO over CA. I say UFO, because is looks like it sank into the clouds from above and pushed the clouds downward, in a V shape, because the UFO is V shaped. This shape is very similar to what thousand of people saw over Phoenix, Arizona long ago. 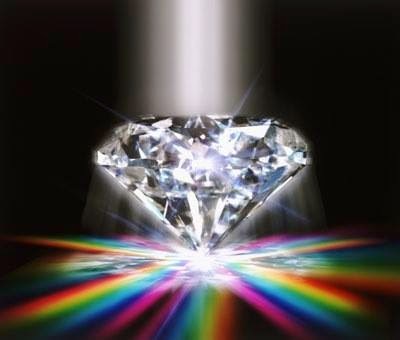 Diamond Stories of Our DNA changes, & the last takedown of the Spiritual bad guys!!! Diamondsforever31.blogspot.com, for Going Beyond Awakening!! This Show (Ref 288#), This Show is Packed Full of details Wisdom, Love, Unity, Sharing, bringing Us Up to Date with What is Next? ACTION!! is expanding with these shows, so i can bring Beyond Awakening to a stronger saturation, to Humanity. PLEASE SHARE WITH ALL YOUR FRIENDS!! LET US!! AWAKE THE WORLD! !, friends, family, neighbors. Just RecordedDiamond Stories of Our DNA changes, & the last takedown of the Spiritual bad guys!!! Candy Shop Show: Interview with Candy. I guess I am available for Interviews again. (My last was in 2010 when a TV crew came from Zurich!) Click on Elena Kapulnik link below and the 'more' to see my bio, etc. Elena was so much fun to talk with! A Crystal Child born in Los Angeles, abducted once or twice, moved to Midwest. Saw first daytime spaceship uncloaked Nov 23, 1974. A fan of George Adamski, author of Spaceships Have Landed! (1953) and utopian channeling, OAHSPE, 1881. Corresponded with Eric Von Daniken in 1973 and continued her research while raising 4 children, teaching, and doing hundreds of Shows. Recently updated and put her Candy Shop Shows on youtubes. Candy is a member of the Silver Flame Soul Group, has had over 3,000 incarnations and her Guides hail from the RA Group. Diamonds Forever 31 Show tonight Monday Sep 28 2015 8:30pm ESt we will be discussing contents of Above Report tonight, along with Up to date Astrology alligned for us in this week, and Galactiwizing with Our Star Brothers and Sis (Et's). Join Us LIVE!! see top of Blog for Attending!! Please join us! YOU will not be sorry. elizabeth Diamond Blessings of Love Peace and Joy to All!! Please Love ME ❤as I Love You;click to see i Off to Pioneering the New World!! All Gathering Now. NEW to Awakening? Start Here. MORE!! Diamond's YouTube Lots of Great Shows for NOW!! We are All ONE. When One is Harmed All are Harmed, When One is Helped All are Helped. There for in the name of who I AM and I AM One with ALL there is. I Ask that Only the Highest Good Happen for ALL Concerned. Thank You that this is Done. So BE it! So it IS! Your energy contribution is much appreciated! We give all energy back in kind. Thank You!